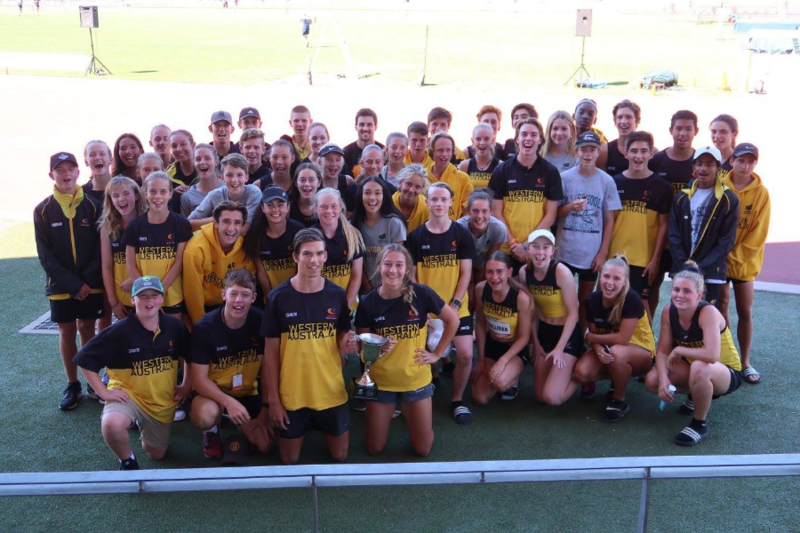 This project aims to raise funds for athletes travelling nationally and internationally for the Australian Junior Championships and the Australian Athletics Championships. The donation period will run until the 10th of March 2019, after which athletes will be awarded the funds through process of application. 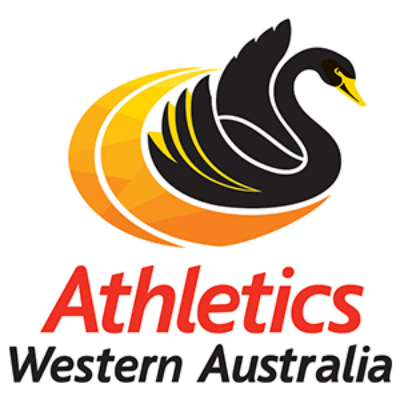 Applications will be considered based on national rankings, with consideration to athletes not receiving assistance through other avenues (e.g. NASS, WAIS). Further details on the application process and selection criteria will be released in the coming months.